Imagine a chalkboard hanging on a wall. On it we see a horizontal line. We will call the horizontal direction the “x” axis. We divide the line in half so it is a 1D line, having 2 units of length. We repeat the two linear units, this time perpendicularly on the vertical “y” axis. This gives us a 2 x 2 square. We now have four square units. 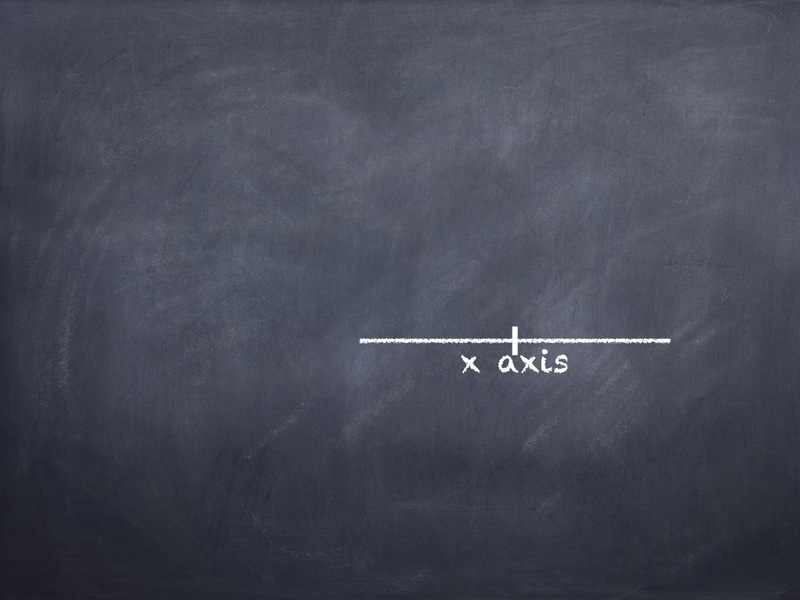 Now imagine repeating the process again, but this time the two linear units emerge from the chalkboard in your direction as you stand in front of the wall. We call this third direction the “z” axis. Now we have a 2 x 2 x 2 cube with eight cubic units. We have generated three spatial dimensions, which we think of as distance, area, and volume, respectively. With each increase to the exponent of our two-unit base, we gain an additional spatial dimension. How many dimensions, by increasing the exponent, can we have? We would suppose the answer to be infinite. With echos and other reiterative processes, an initial cause ripples outwardly from a particular point, creating new generations that scale expansively. Points may cause extensions, though they themselves have no extensiveness. Points are zero dimensional. In physics, the commonly used definition for dimension is the number of coordinates required to describe a particular object. If we are to measure a line, we begin at the intersection of the x-y-z axes to another point on the “x” axis (running side-to-side). We count the units between point zero and the new point, which is called the coordinate. A line requires a single coordinate and is, therefore, considered one-dimensional. Given this linear distance, we can measure another distance coordinated on the “y” axis (up-down) to define the second dimension of a surface. A surface must have both a width and length, so it requires two coordinates, and is, therefore, two-dimensional. If it is a volume we are describing, we require the “z” axis (back-to-front). This third coordinate gives us depth. The volume has three coordinates; thus, it is three-dimensional. When we first began to create numbers for counting things, there was no need for zero, or for negative numbers, as we never thought of counting nothing, or worse, less than nothing. Zero and negative numbers were added to the number-line as their utility was recognized. Similarly, fractions (ratios of whole numbers) and irrational decimals came along as needed. All of these different kinds of numbers took their place on the one-dimensional number line. Eventually, the use of iterative functions demanded another dimension. The solutions for iterative functions were parabolic rather than linear. 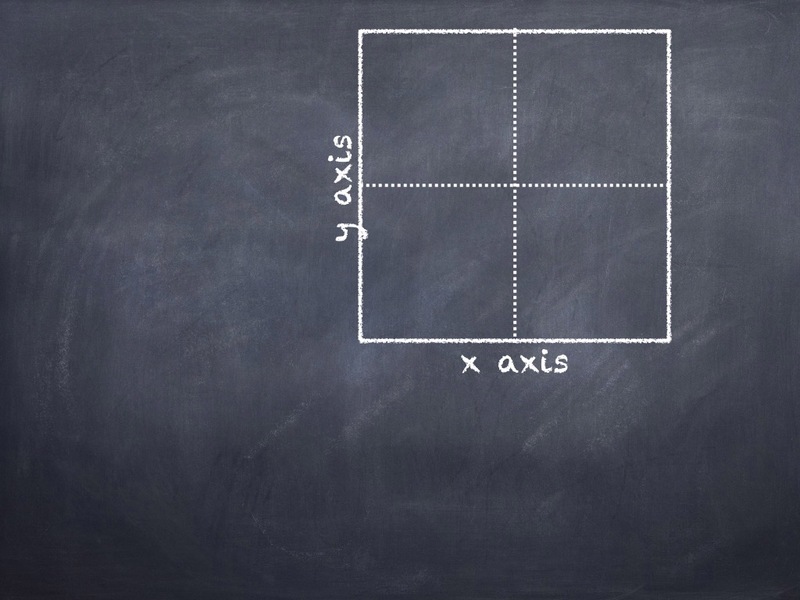 Enter: the two-dimensional Cartesian plane described by x-y axes. Still some math problems remained unsolvable, even defying the Fundamental Theorem of Algebra. 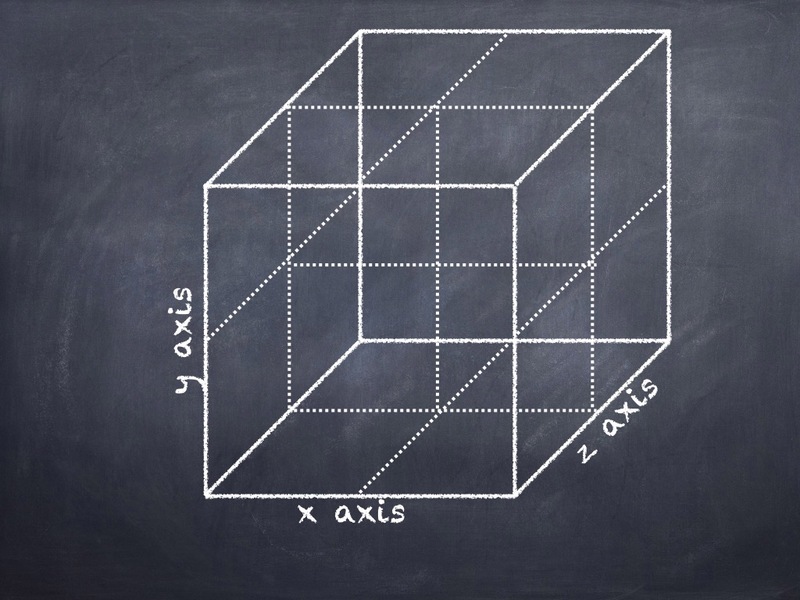 Just two hundred years or so ago, the z axis was added, opening up a third dimension. This realm holds numbers called imaginary, lateral or complex. So far, it appears that algebra has become complete; there are no problems that cannot be solved within the three dimensions, or realms of numbers. The following 8-minute film offers a succinct history and a beautiful demonstration of this mathematical evolution (comprehensible to us non-mathematicians) whereby including additional dimensions makes it possible to solve problems that were previously unsolvable. We live in the volume of a 3D world; therefore, three dimensions in math seem to answer most of our questions. Our thoughts proceed in a linear progression of temporal moments. When we identify a ‘who’ or ‘what’ we do so by bounding them in a surface, within which they have their ways, and beyond which they seem to not. Surfaces are 2D. When we describe ‘where’ the 2D ‘who/what’ is, we need a third dimension as an environment in which to contextualize it. We may say that a fourth coordinate/dimension could be used to describe ‘when’ that something is at a specific ‘where’. However, a time coordinate should not be confused with a fourth dimension of space. Particular times and point-like particles, such as photons, have no linear extension; they are zero-dimensional. Without an observer to specify coordinates, projections of surfaces into the void of voluminous space would remain meaningless. Time-lines provide a context for discrete/particular occurrences. A time-line is a construct of a conscious observer, who sequentially coordinates particular occurrences. By choosing what ‘counts’, one simultaneously dis-counts all other possibilities. An observer is anyone who, or anything that, encounters, or is otherwise altered by an occurrence. Observers make unique selections, due to their sensory capabilities, their emotional and intellectual interests, prior conditioning, etc. Can we say whose are right and whose are wrong? Are not all of the time-lines simple threads in a monumental tapestry, from which all the moments that have ever counted are memorialized and accessible to any participant who attunes him/herself with careful questions? There is no fixed reference point from which space and time is meted out. The point at the confluence of three 90 degree angles does not exist in any particular place. When counting coordinates/dimensions, we have ignored the zero point of origin. Should something with zero dimension be negligible? According to the photo of the pond above, we might assume the point-of-origin to be causal. 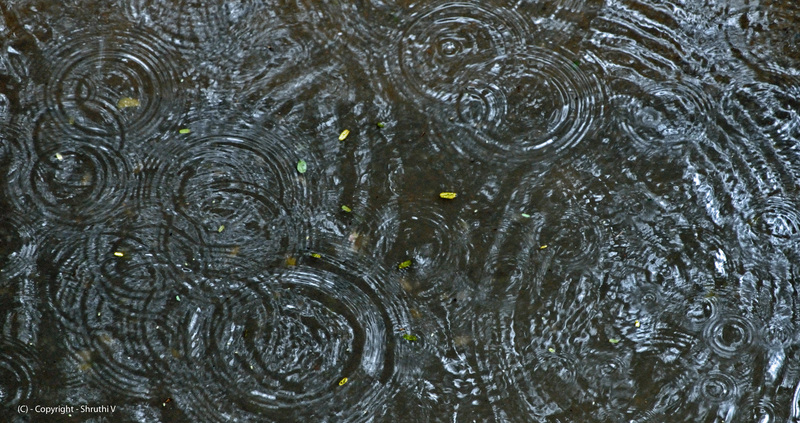 We can see effects rippling outwardly from particular disturbances on the pond. What happens if we give the number 2 an exponent of 0? Well, if increasing the exponent means to multiply again by the base number, we would divide by the base number as we decrease the exponent. 8 divided by 2 = 4. 4 divided by 2 = 2. 2 divided by 2 = 1. Any base number at all, when given an exponent of zero, gives the same result. At the zero dimension differentiation ceases. What we measure by dimensions are projections/effects of the ONE. From the Zero Point Energy Field pop virtual particles and random impulses. The ZPE field is everywhere and nowhere in particular. It is pure potentiality, the womb of the universe. All things have at their core an indifferentiable oneness. The dimension of zero makes all things ONE!